Old tractor Photography desktop wallpaper, Tree wallpaper, Tractor wallpaper, HDR wallpaper, Photography wallpaper - Photography no. 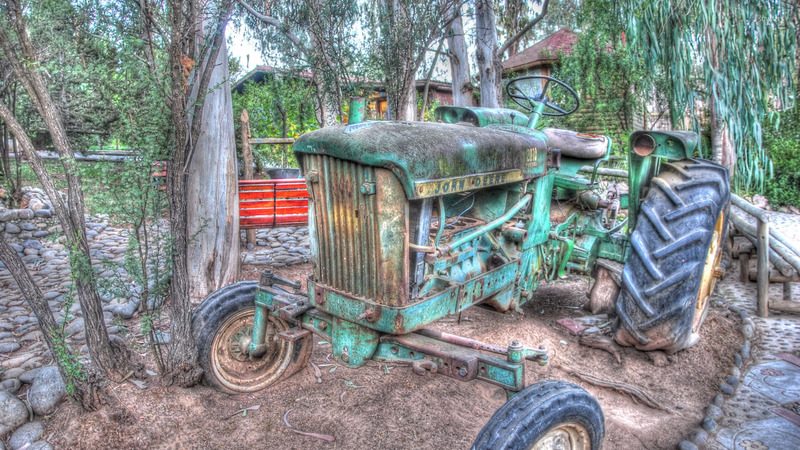 33712. 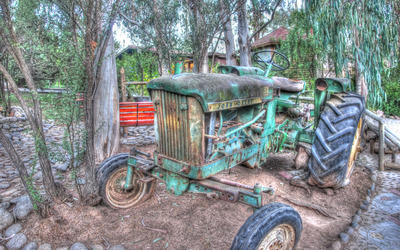 Download this Old tractor Tree Tractor HDR desktop wallpaper in multiple resolutions for free.